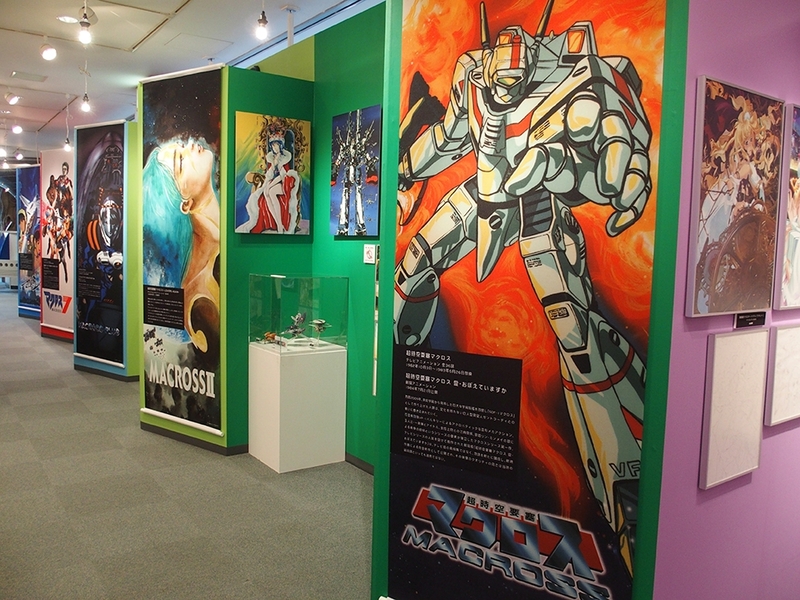 In case you’re wondering, the title of this episode refers to the series of Macross nooks we found while visiting Macross The Art (pictured above). Similarly, this episode is a series of reports and discoveries the likes of which have never been covered by a single podcast ever before! 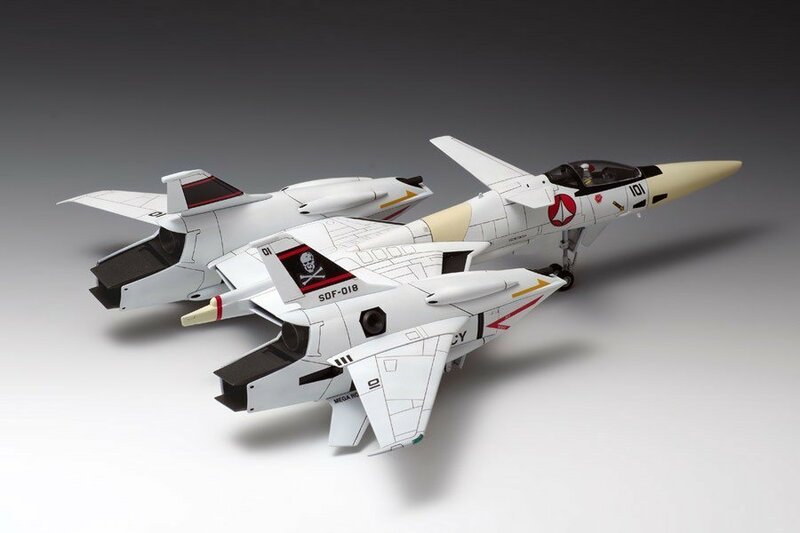 We visit Macross the Art, uncover long-lost VF-0 lineart, hear a live audio commentary by Shoji Kawamori himself and learn all about the making of the notorious SDFM episode “Phantasm”. But that’s just the beginning! We then meet conductor Kenichi Shimura and experience Yoko Kanno’s BGM work on Macross Frontier performed by a full orchestra. 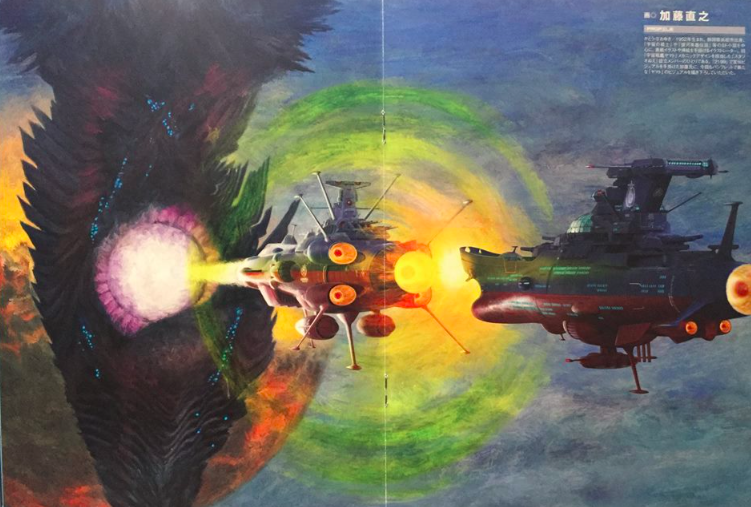 After that, it’s time to talk to the scenario writer of Macross, Kenichi Matsuzaki about the Supervision Army and hear mechanical designer Kazutaka Miyatake discuss his new personal best work. It’s more deculture than ever before, so throw on some headphones, kickback, and enjoy. These shots were instrumental in the making of “Phantasm”. 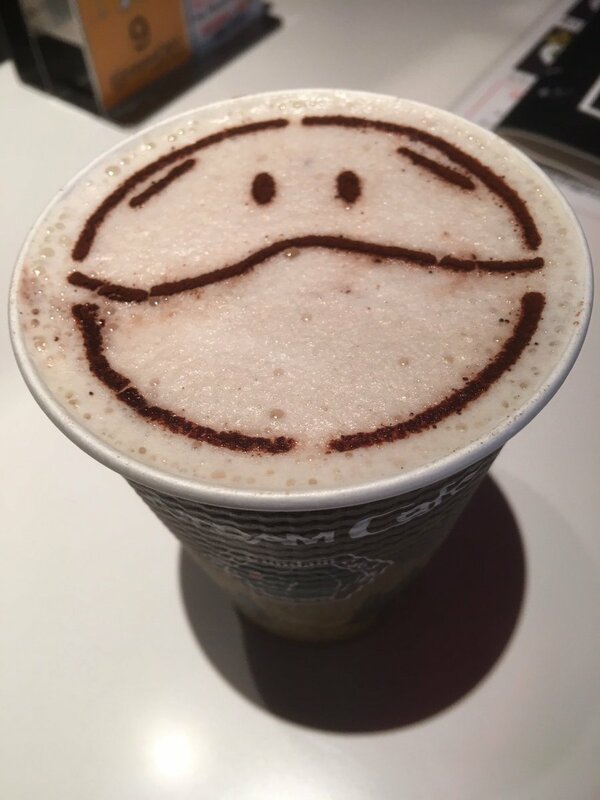 A table, an open mic, a very noisy dealers hall… and you. Maybe this isn’t the best idea. Maybe it’s the best idea ever. Maybe it’s just really really noisy. How it turns out, is up to you, the fans at the con who were generous enough with their time to sit down and talk with us. So thank you – you all know who you are. I hope. Special thanks to Andrew Collie for spontaneously co-hosting and Revan for getting the word out and also for the photos. Thanks guys! 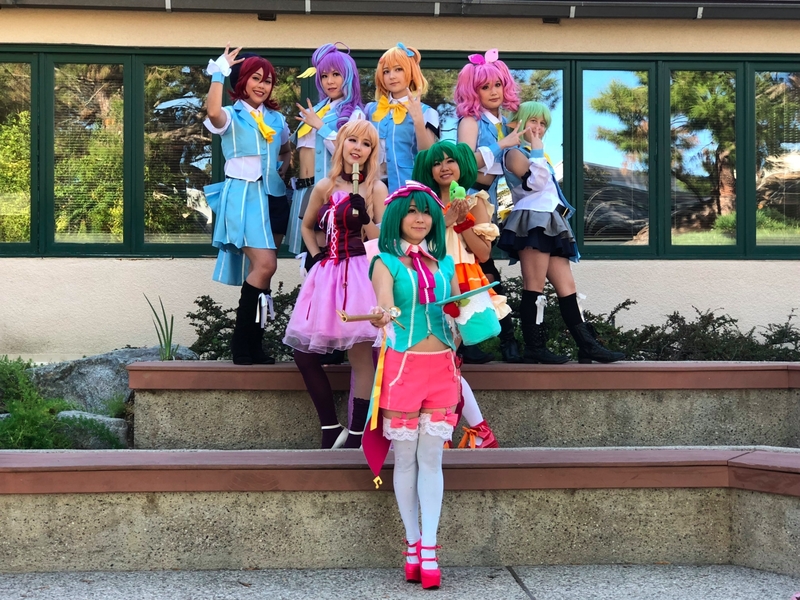 THE event for Macross fans outside of Japan, Super Dimension Convention was held in Torrance, California on September 15 this year and was a resounding success thanks to the tireless work of dedicated staff and fellow fans. 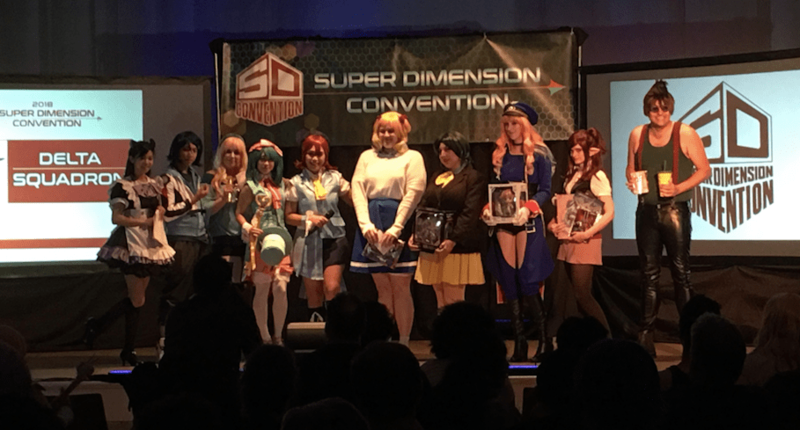 We sit down in the aftermath of the con to discuss how it all went. Oh, and also Redman, Penguins, and VF-X. With special guests Frank from Georgia and Dylan the cat. It’s the next best thing to being there! 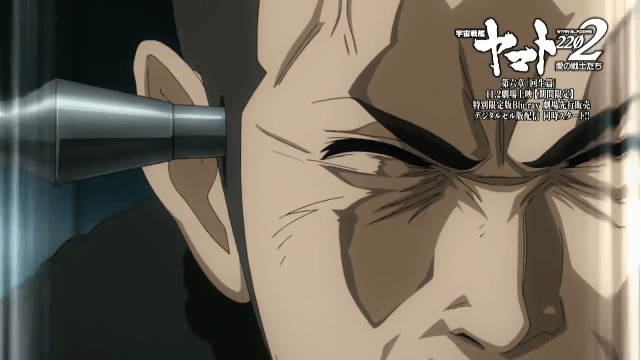 SpeakerPODcast Ep.115 – No Betray! No Stop! 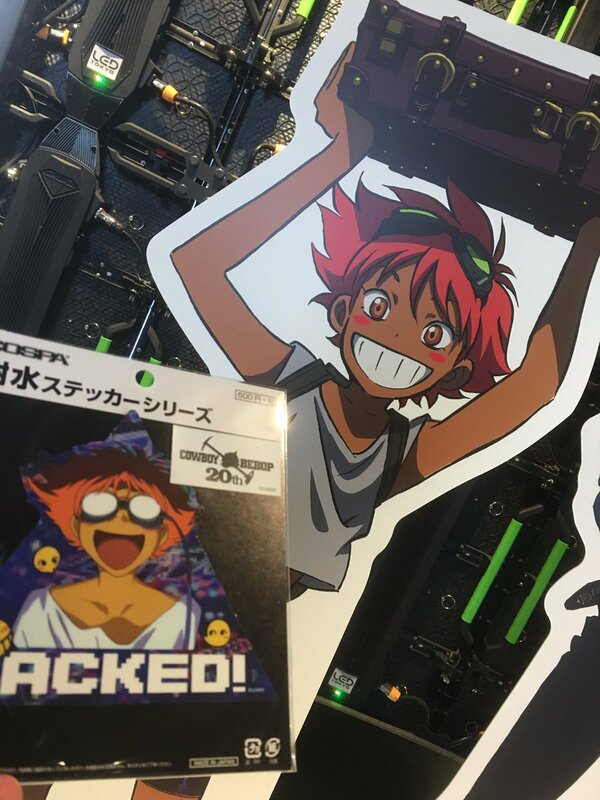 We’re at ground zero as an all-new Macross Delta theatrical anime and the first Crossover Live in 6 years are announced! What exactly happened? Why does Roid have a food truck? 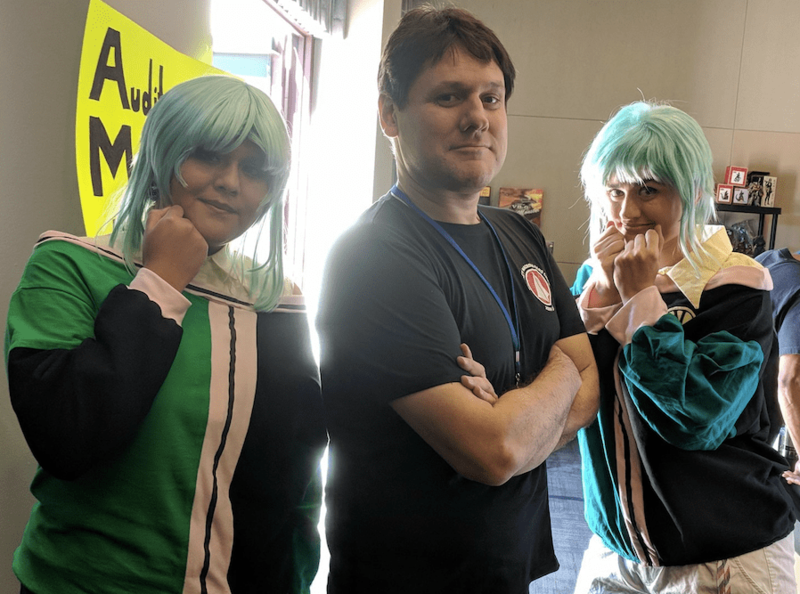 Which near-encounter with a Macross celebrity made Cassie speechless? Why won’t Tony smile? What is Tim’s relationship with marsupials? And what exactly happened in “the Pit”? 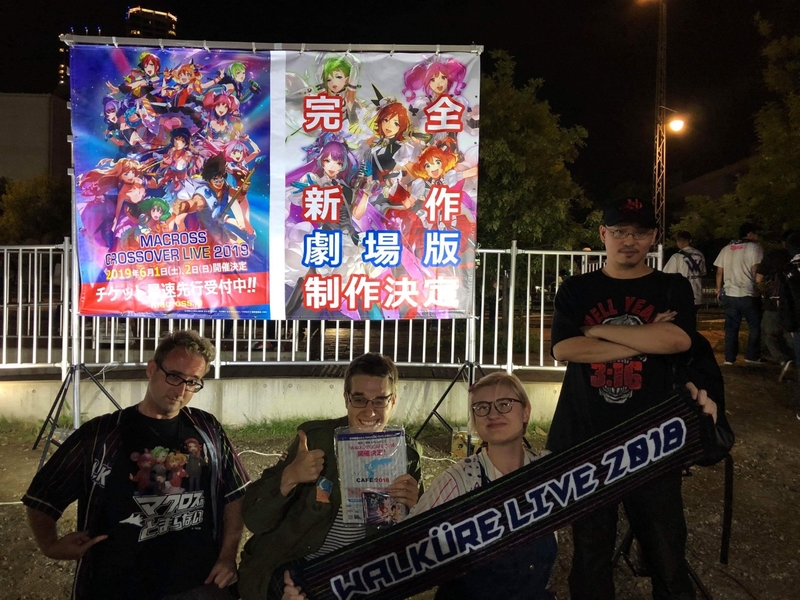 Come and join us in the aftermath of all the excitement for our full report and breakdown of the announcements and the Walkure Premium Live 2018.